Off the bat, radial-engined version (ASh-82? ), turret version (Defiant or Avenger? ), Korean War markings, Turbo-prop version in Vietnam, Stuka-style gull wing. What about the Soviet's logical step of doing what they did with a modified Yak-9 and replacing its piston engine with a nose-mounted turbojet, which gave them the basic but workable Yak-15!! Can you have a go at profiling this arrangement on a IL-2 Greg (GTX)? I did a profile of a turbo-prop powered Il-10 back in the day.... although it was for Kenya, not Vietnam. Did you know the real turreted Il-2 version? Did you also know the real radial version, powered by M-82 (in 1941) and M-82IR (1942)? It was planned to production under the name Il-4. Only when it was cancelled, the name was re-allocated to the old DB-3F bomber. Wow, thanks RS72. I knew about the M-82-powered version but not the turreted one. So, puzzling through the Russian caption ... that is the same turret as on the IL-4 and it was designated YTK-4? So, puzzling through the Russian caption ... that is the same turret as on the IL-4 and it was designated YTK-4? The turret was designated UTK-1 (Universal'naya Turel' pod Krupnokalibernyi pulemet - Universal turret for large-caliber machine gun). It was designed by Ivan Shebanov in 1942 and was armed with 12.7-mm UBT machine gun. Yes, you are right: this turret was used on Il-4 bombers (since 1942 spring), as well as on the Li-2s and re-armed Soviet Bostons. Before UTK-1 appeared, these aircraft carried Mozharovsky/Venevidov MV-3 turret; it looked quite similar but was armed only with 7.62-mm ShKAS. Two Il-2s were equipped with UTK-1 turrets in November 1942 at the 15th Air Army repair shop, during the reconditioning repair. After tests they were sent to the frontline regiment. Another similar turreted Il-2 appeared in May 1943, this time not as repair conversion but as "official" modification designed at Zavod No.18. It passed through state tests in June 1943. There is a little mystery about this aircraft: according to existing sources, it carried MV-3 turret but with UBT machine gun, not ShKAS! Unfortunately no photos, only a sideview. Any turret Il-2 version didn't achieve mass production, because large ball-like turret hood degraded aerodynamics too much and the flight performances decreased instantly with it. The first two drawings are a series of profiles of Il-2 variants from Yefim Gordon's original Crowood book on the Il-2 and Il-10. These include the Il-2M-71 radial engined single seater. However, unlike the two seat Il-2M-82, the M-71 powered version of the single seat Il-2 remained a project and was never built. Also of note is the two seat Il-2bis with a shorter, fully enclosed and armoured gunners' position. This was successful but remained a prototype because it needed more structural changes than the eventual two seat version. The third drawing is another profile of the radial engined single seater and the fourth is of the mid-engined Ilyushin Msh AM-38 project. 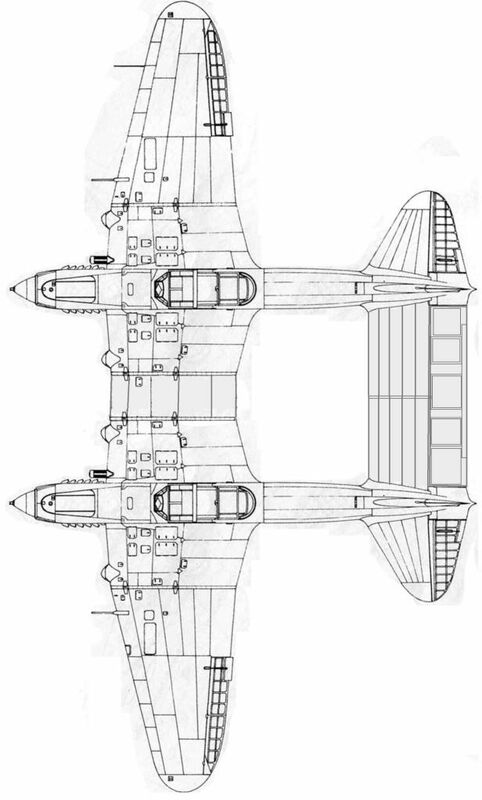 Although this 1942 project looks like a mid-engined Il-2, the wing planform was quite different. 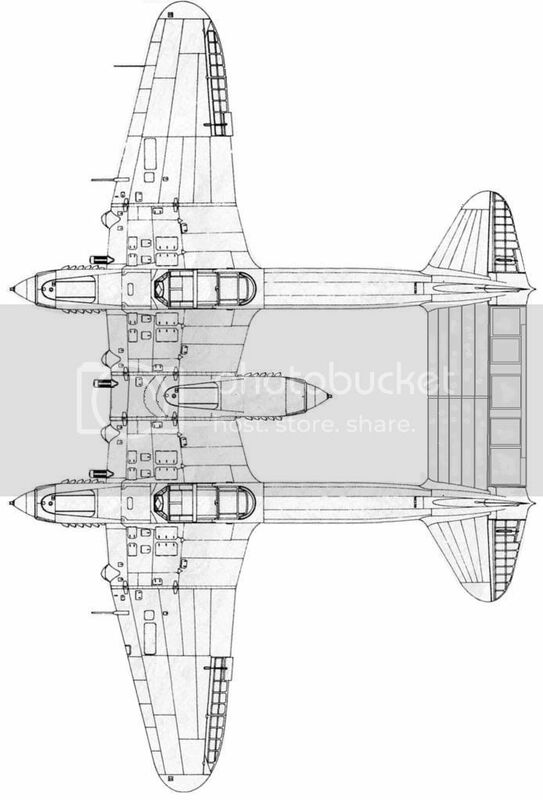 However, in Whiff-World, the Msh fuselage married to the swept back wings of the later Il-2 two seater could look quite convincing.